Shear Attitude Hair Salon	Color experts and blonde hair specialists. Keratin treatments and brazilian blowout professionals. From hair cuts to hair extensions and everything in between. Since 2007, Shear Attitude has satisfied the demands of clients throughout Newport Beach. Whether they have requested golden highlights or a short modern haircut, our skilled hairstylists will give clients exactly what they want. Our full-service hair salon is staffed with hair care experts and stylists ready to turn your visions into a hair dream. 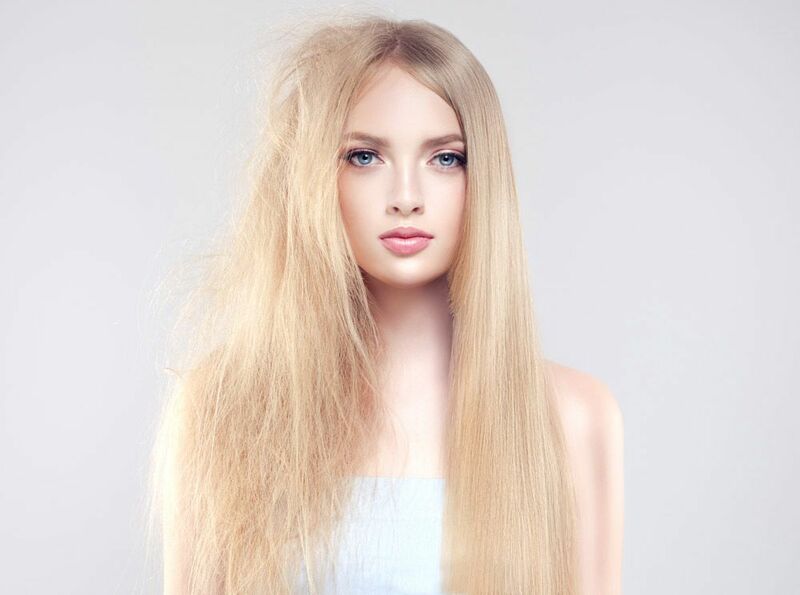 From haircuts to hair extensions and everything in between, our hair stylists will exceed your expectations every single time! We will have versatile hairstyle options suitable for a formal event or a fun night out. We offer formal styling and iron work for any look and for any special occasion. Whether we provide weekly blow outs or one-time styles, our goal is to satisfy the needs of each client. So, come in and enjoy a glass of wine, while we take care of all your hair needs. Styling is a service that Shear Attitude specializes in. From Weddings to Friday nights out, styling your hair is our expertise. We offer formal styling and iron work for any look for your special occasion. Weekly blow outs are also a common service for Shear Attitude. 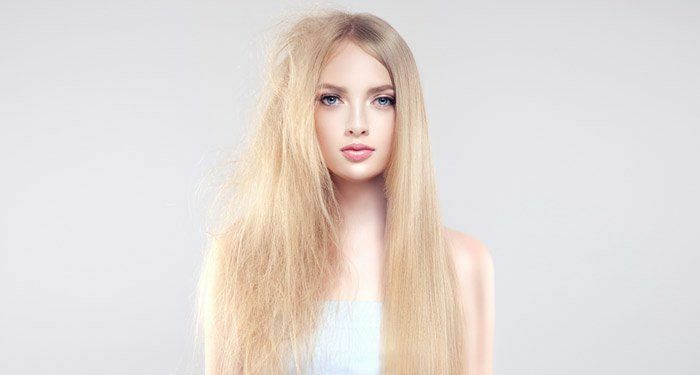 Our blow outs typically last up to 3-4 days. Come in and enjoy a glass of wine, while getting your hair shampooed and styled! When I turned 49, my hair simply changed. I had grays here and there but the coarseness of my hair became a barrier to my time in getting ready for work each day. This was not a welcomed change in my life, so Nancy at Shear Attitude Hair Salon recommended I try a Keratin Treatment. I have to admit, I reluctantly went through the Keratin process and afterwards, I never looked back. I have my youthful hair back. Thanks Nancy!